Ascendance Records — the new label funded by Lee Barrett (founder of Candlelight Records; former member of EXTREME NOISE TERROR, currently in TO-MERA) and A&R'd by Sam Grant (writer, promoter, broadcaster, interviewer for Sonic Cathedral online) — has announced the signing of two more artists to its roster, continuing to promote and support "the freshest and most original bands in female-fronted metal." 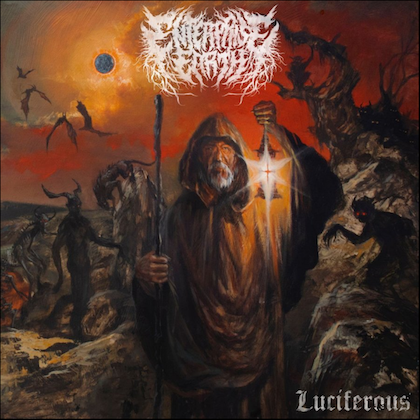 The first new addition to the label is the Portuguese progressive band WITCHBREED. Featuring ex-MOONSPELL bassist and founder Ares and the excellent Ruby Roque on vocals, WITCHBREED plays an intricate and accomplished form of metal and is one of the most promising new bands in the genre. 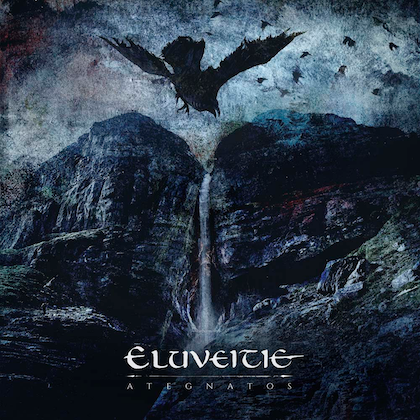 The first release from this band, tentatively scheduled for a late 2008 release, promises to be a dark, energetic and intense addition to the metal scene. Secondly, the label has announced the signing of another new band, the highly original and inventive PIN-UP WENT DOWN from France. The band was founded by Alexis Damien (ex-CARNIVAL IN COAL) and features the diverse and talented Asphodel (PENUMBRA) on vocals. The band's first album, "2 Unlimited", mixes gothic with death and progressive metal, as well as throwing funk and jazz into the mix. It was recorded, mixed and mastered by the band and is set to be released in March 2008. 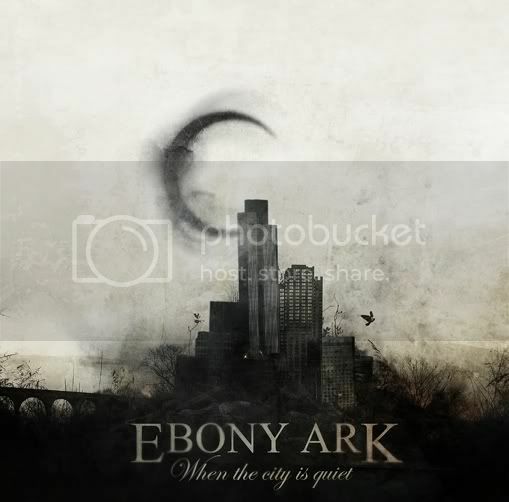 In other news, Ascendance Records has revealed the title of EBONY ARK's new album — "When The City Is Quiet" — which is also set for a release in March. 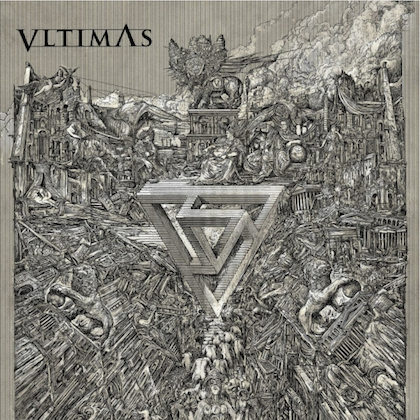 The album's artwork was conceived by the band and produced by Colin Marks from Rain Song design. A sample of the artwork can be found at this location. For MP3s from all the above bands, please visit the label's MySpace page.